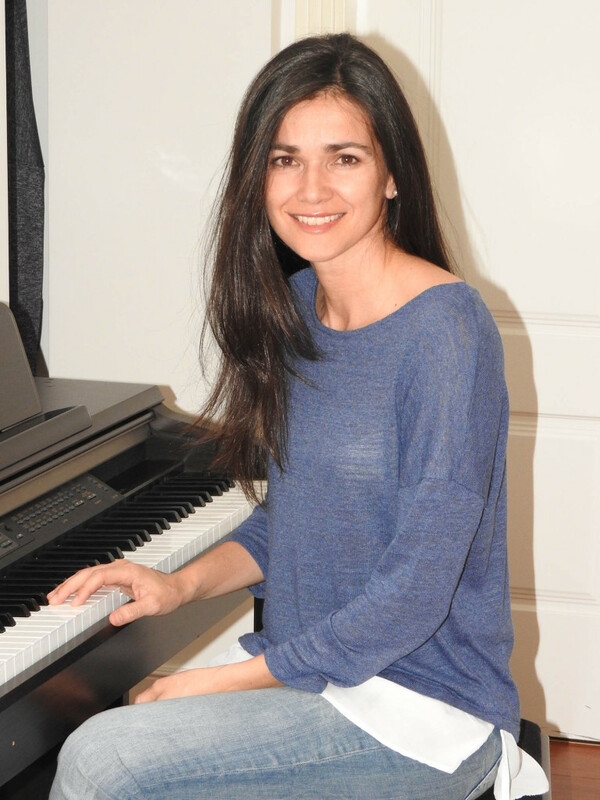 Music Therapist at the Pediatric Oncology Unit at University Hospital HM Madrid Montepríncipe. Educational Psychologist, Musician and Master in Music Therapy, Master in Individual and Group Psychotherapy and Master in Humanities. Certificate in the advance Training in the Bonny Method of Guide Imagery and Music.